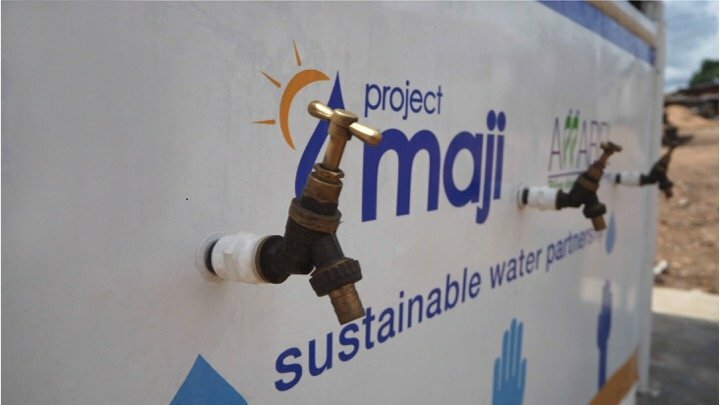 Project Maji designs, develops, and builds solar-powered water kiosks across sub-Saharan Africa. 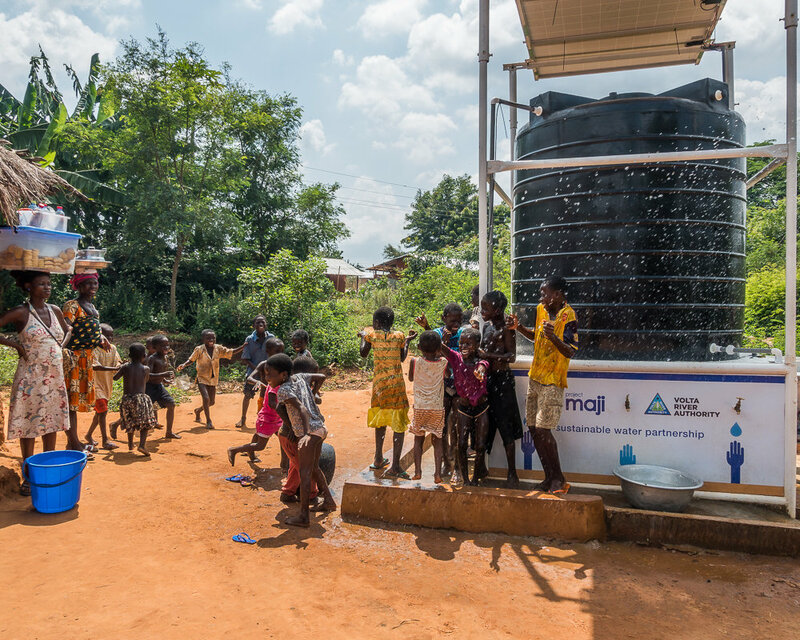 Using smart solar technology, our simple and affordable solution provides safe and clean water closer to homes and schools. With a proven track record and success rate, we want to scale up our efforts and need your help building two more sites in Ghana and provide water, sanitation and hygiene (WASH) trainings. Water scarcity is one of the world's leading problems and over 1.1 billion people lack access to clean drinking water. The implications of the lack of safe water and access to adequate sanitation are numerous with women and children being disproportionately impacted. From time wasted collecting water, to missing school, and suffering from water borne illnesses, limited access to safe water continues to stifle growth and cause death in communities across Ghana. 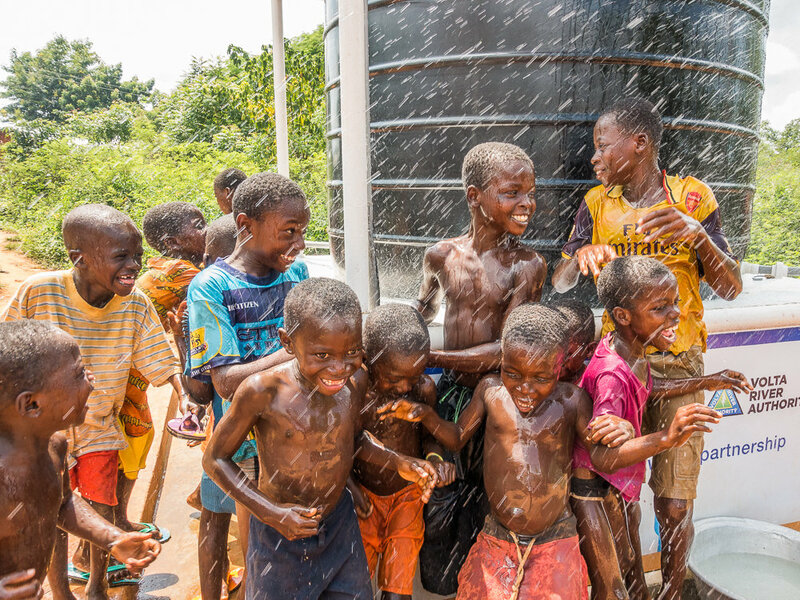 Our solar-powered water kiosks provide sustainable access to safe water. Each kiosk is designed to work reliably in the harshest environments with minimal running costs and damage to the environment. 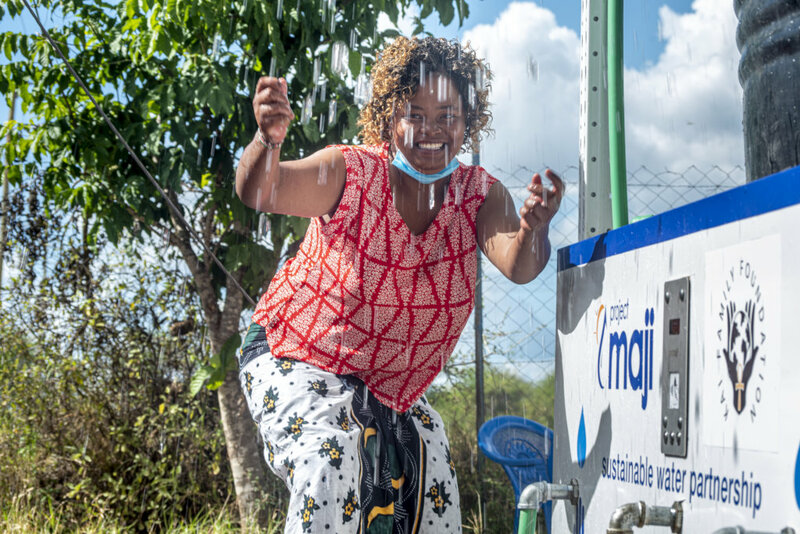 Our build-operate-transfer and sustain model, not only includes a remote monitoring system but also empowers and engages community leaders and women from the onset of project implementation, thus easing the waterburden of women and children immediately and providing safe water for many years. 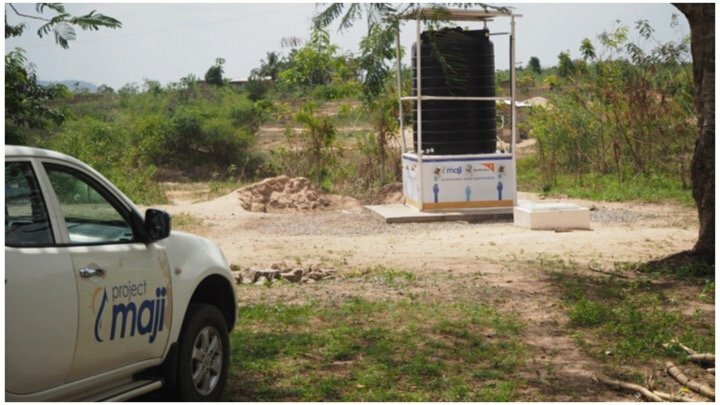 Already operational since 2015 with proven impact, our goal is to provide safe and clean water to 1 million people by 2025.Through the funding of this project we will be able to build and maintain two new installations and provide WASH trainings for new and existing site locations across Ghana.